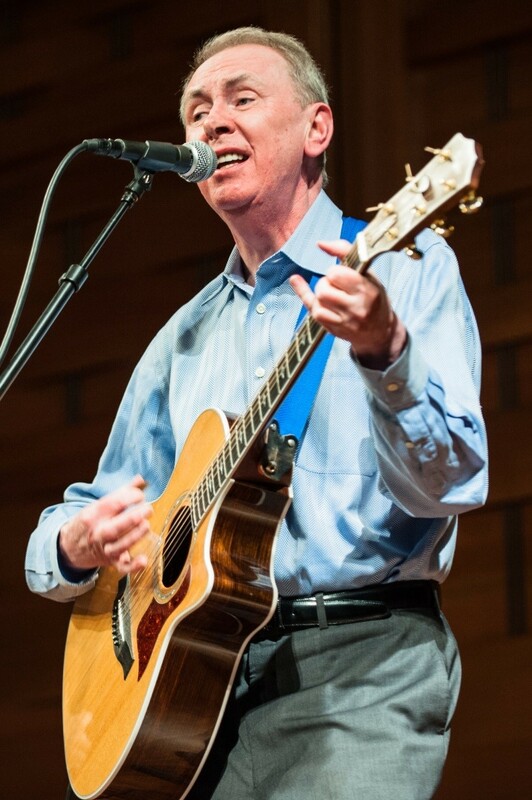 FOLK legend Al Stewart will perform his Platinum album The Year of the Cat in its entirety at St David’s Hall next Sunday (10 May). The Scottish singer-songwriter first rose to prominence as part of the British folk revival in the late 1960s with his delicately woven tales of characters and events from history. Now into a staggering sixth decade as a performer, Stewart has a stunning story to tell. Besides his acclaimed albums, he also played at the first ever Glastonbury Festival in 1970, shared a London flat with a young Paul Simon and was friends with Yoko Ono before she met John Lennon! He is best known for his seminal work, The Year of the Cat, which was released in September 1976 and helped him break through in in both Europe and the States. And now with the help of musical director Peter White, Stewart is taking the classic album on the road. This show will also feature acoustic versions of songs from his extensive back catalogue alongside long-term collaborator Dave Nachmanoff. The follow-up Time Passages also reached Platinum status in 1978, and sealed his iconic reputation. It’s with very good reason that the likes of Jimmy Page, Richard Thompson, Rick Wakeman and Tori Amos have declared themselves admirers of his work. Maybe you’ll be added to his long list of fans next – find out for yourself at St David’s Hall! Tickets are still available priced £28.50 and £32.50 (plus a £2.95 ticket service charge per transaction).